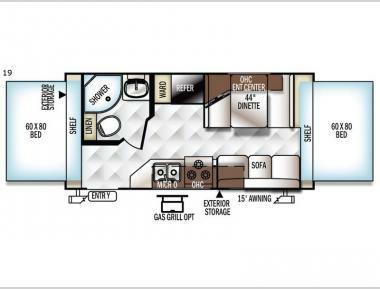 Campers Inn RV of Tucker carries Atlanta’s best selection of affordable, family-friendly pop-up campers. 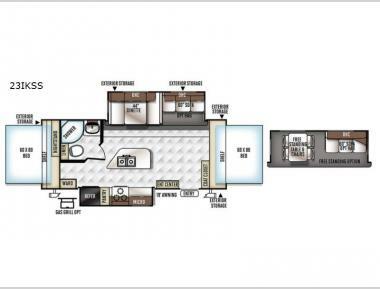 We have hundreds of new and used RVs available in the most popular floorplans for all budgets. 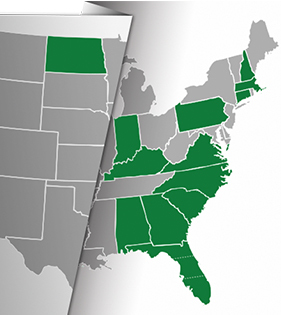 Shop our online inventory and contact us to speak with our award-winning RV matchmakers about any questions. 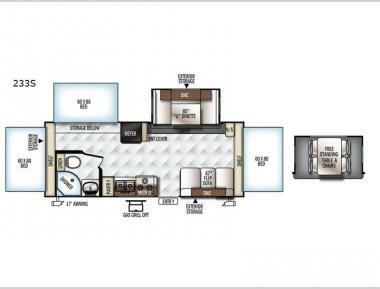 We have a no-pressure sales process designed to help you find the perfect RV for your needs. Our Integrity Pricing Guarantee means you’ll never be surprised by hidden fees at the end of the sale. 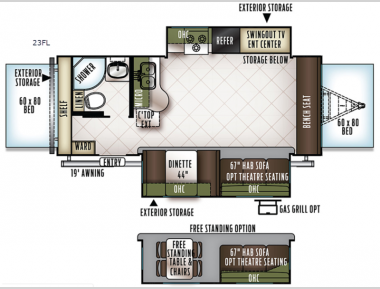 Visit our resource center to learn more about the RV lifestyle, including shopping tips, maintenance advice and travel inspiration. Call (404) - 377 - 8000 for details ! Big Value !